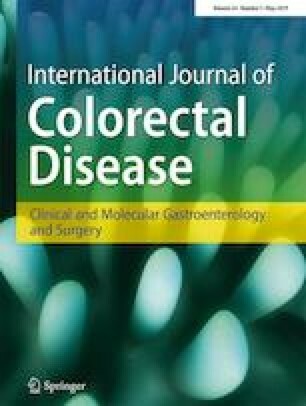 Colorectal cancer (CRC) has a high worldwide incidence with a tendency to metastasize to the lungs. We aimed to identify clinical factors related to lung metastasis (LM) and analyze the prognosis of patients after LM. Multivariate logistic regression analysis was used to identify risk factors for LM from CRC. Univariate and multivariate Cox proportional hazard models were performed to identify potentially important prognostic factors for patients with LM. Age (p = 0.010), tumor size (p < 0.001), T stage (p < 0.001), N stage (p < 0.001), race (p < 0.001), tumor site (p < 0.001), liver metastasis (p < 0.001), brain metastasis (p < 0.001), bone metastasis (p < 0.001), serum levels of carcinoembryonic antigen (CEA) (p < 0.001), and circumferential resection margin (CRM) (p < 0.001) were associated with a risk of LM from CRC. 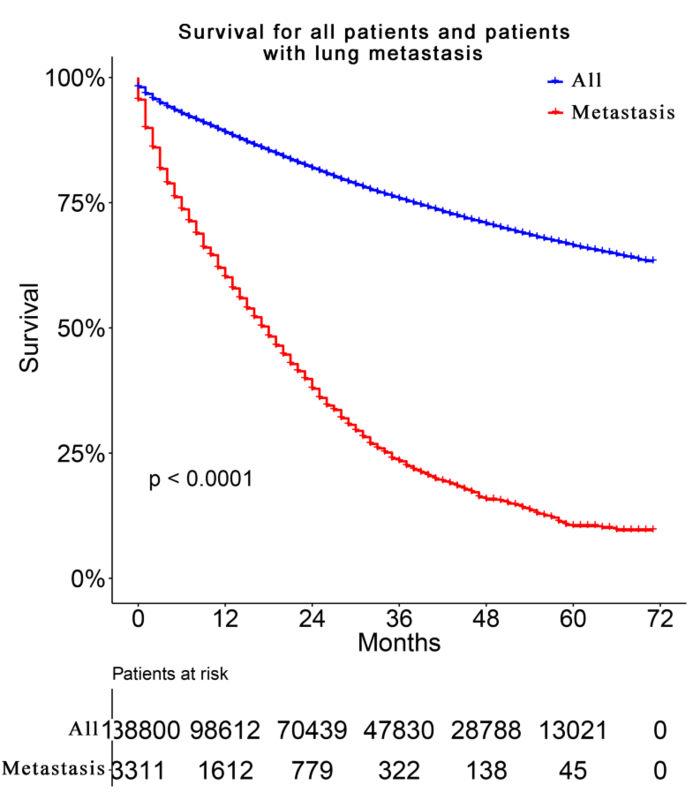 All factors (all, p < 0.001) except tumor size (p = 0.095) and race (p = 0.650) were related to the overall survival of patients. Two nomograms were formulated to visually predict lung metastasis risk and 1-, 3-, and 5- year overall survivals for patients with LM. The concordance indices were 0.754 and 0.749, respectively. Age, tumor size, histological grade, serum levels of CEA, tumor site, surgery modalities of CRC, CRM, number of positive lymph nodes, and chemotherapy were independent risk factors for LM from CRC. The nomograms we developed can be effectively used to forecast the risk of LM and predict the survival for LM from CRC. Yiwei Huang, Mengnan Zhao and Jiacheng Yin contributed equally to this work. The online version of this article ( https://doi.org/10.1007/s00384-019-03270-w) contains supplementary material, which is available to authorized users. We thank the International Science Editing Co. for editing the language. This work was supported by the National Natural Science Foundation of China (Grant Number 81672268) [www.nsfc.gov.cn/]).